iPod Package 1 – Mackie Thump 12″ Active Speakers with Stands, Mixer and wired Microphone. iPod Package 2 – 2 x 12″ Mackie Thump Active Speakers with distance poles, 2 x 15″ Mackie Thump subwoofers, mixer and wired microphone. New Years Eve is the perfect time to have a party, however the costs of food, drinks and entertainment can soon add up. The cost of a DJ and Disco on New Years’ Eve can be very expensive, and they’re usually all booked up on well paying gigs. So, this year, rent out one of our special iPod packages that lets you play your own music easily through a high quality speaker system. 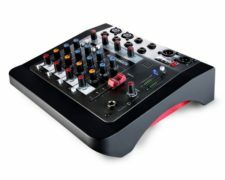 You get speakers, mixer, microphone as standard and it’s so easy to put together. It’s literally plug and play. 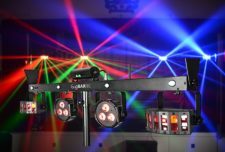 We have a range of accessories such as disco lights and smoke machines to go with them. So now you can have a great New Years’ Eve party, where you’re in full control of the music choices, without bankrupting you for the new year! 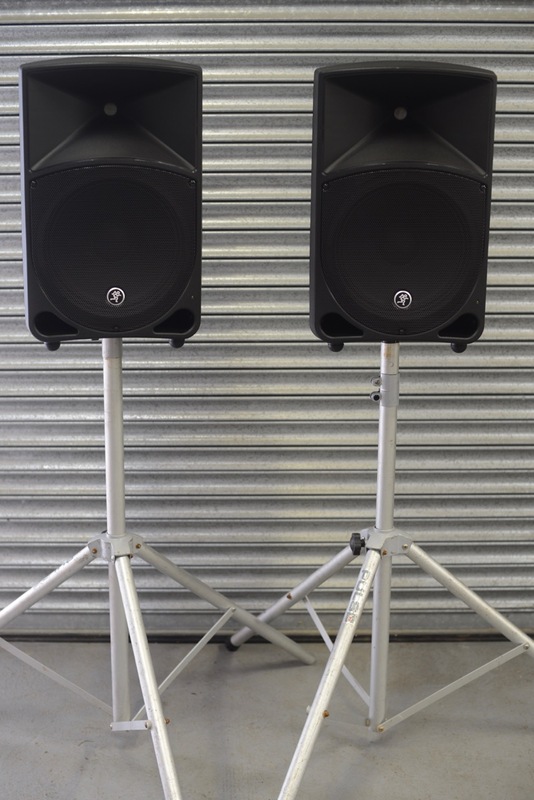 Both our iPod packages use 2 high quality 12” Mackie Thump full range powered active speakers (800w) with stands, mixer and wired microphone. 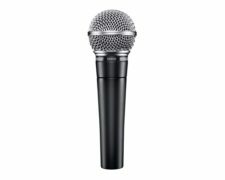 Our iPod 2 package offers an additional 2 x 18″ Mackie Thump Subwoofers, All cables and wires supplied. 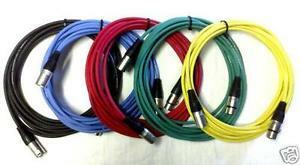 Colour coded cables and wires supplied with full instructions. iPod Package 1 is perfect for venues of 50 – 100 people. GigBAR 2, 4 in 1 lighting system with remote control & tripod. 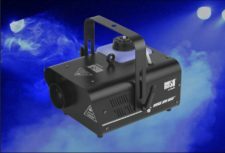 Smoke Machine 700w, 160m3 output. Remote Control. Includes 1.3l fluid. 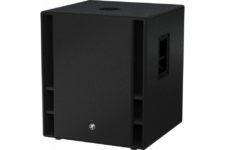 Bring the bass with the 1200w 18″ Mackie Thump, powered Sub Woofer. 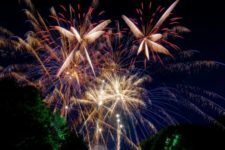 Did you know we also do fabulous firework and lighting displays? Click here for more info.